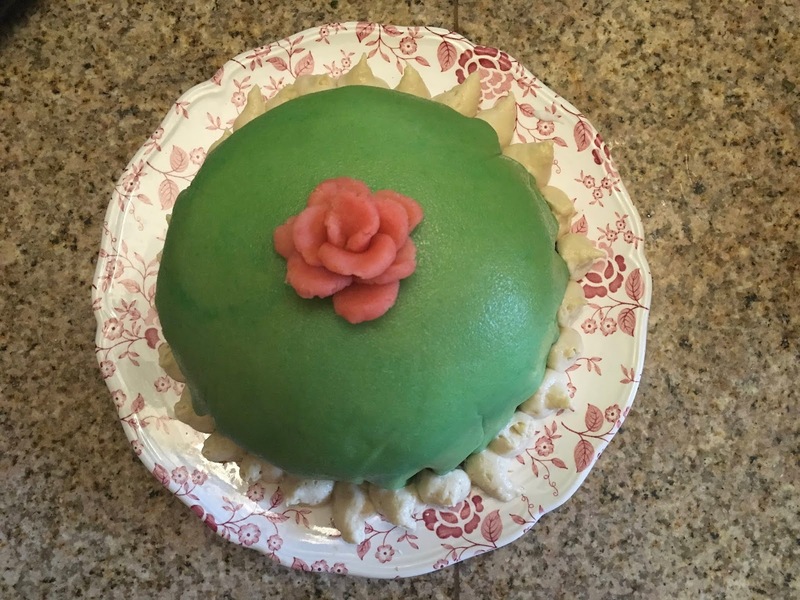 Yes, Daddy can have a Princess Cake this year too. Last year, we called Daddy's bluff, and made him a Princess Cake. It was so much fun and so delicious, he wanted one again this year. My guess is that we have the beginning of a tradition on our hands.